Designed for automatic and manual welding equipment (clamp cables). 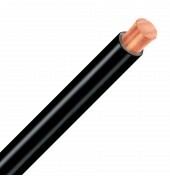 Due to conductor is class 6 (extra flexible) makes this cable suitable to use in confined space. 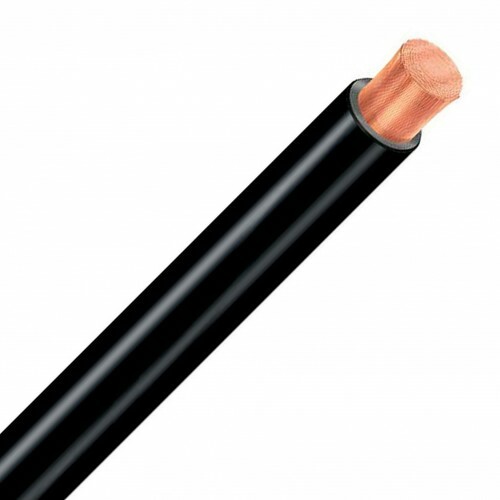 Extra flexible copper conductor to IEC 60228 class 6, Rubber type EM5 (N2) as insulation.